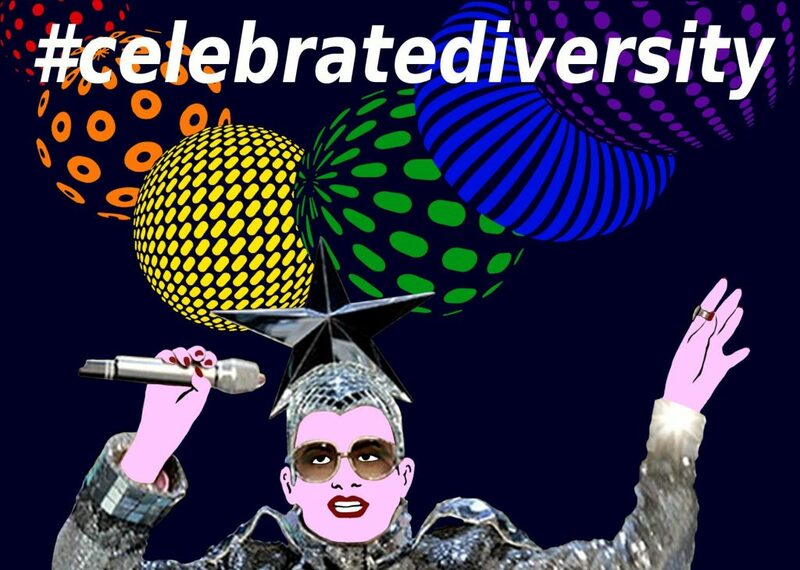 Let’s watch the semifinals (9th of May, 11th of May) as well as the big final show of Eurovision Song Contest in Kyiv on Saturday, 13th of May, each at 7.30 p.m., in Munich’s gay community centre Sub, Müllerstraße 14. We screen it live, in colour and big. As Eurovision Song Contest 2017 is hold in our twin city Munich Kyiv Queer helps serving drinks in Munich’s gay community centre. And every guest will get his personal welcome package. Let it be a surprise! On 3rd of May, we additionally started a virtual flashmob in social media to shanghai this year’s Eurovision slogan. Post a picture of you showing queer diversity with the hashtag #celebratediversity and share it with your friends. Let’s be queer, let’s be diverse.